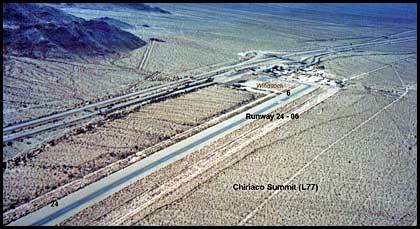 Remarks: Runway parallels Interstate-10 at this desert truck stop. High terrain north and south of airport. 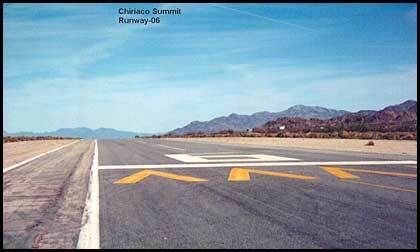 Runway has hill in center that makes it impossible to see the runway end from either end. Windsock is difficult to see and is located between parking ramp and runway, south of the runway on 06 end. 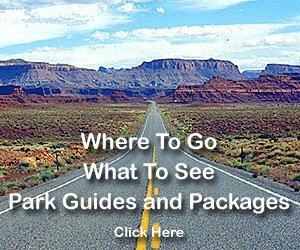 General Patton Museum, café, store, gas station and antique store. Busy and noisy truck stop on the interstate highway.